Students are allocated to one of four houses upon enrolment to which the represent throughout their time at the College. 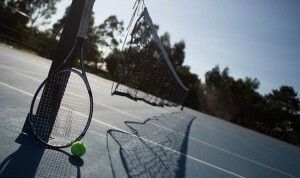 The College is also affiliated with the School Sport Victoria Program, which allows our students to participate in sport at a competitive level. 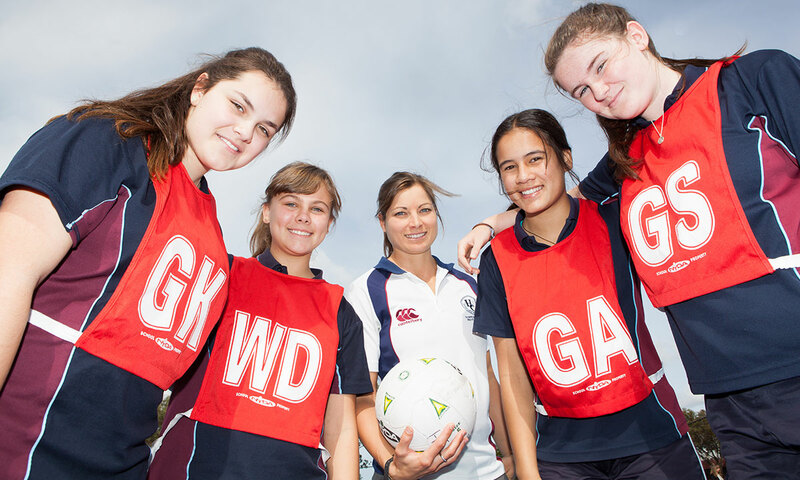 Teams of students regularly represent the College in an array of sporting activities such as: Cricket, Basketball, Netball, AFL, Volleyball, Tennis, Table Tennis, Badminton, Touch Rugby, NRL and Soccer. We also field teams in Athletics, Swimming and Cross Country that are selected from our own College Sports Carnivals. 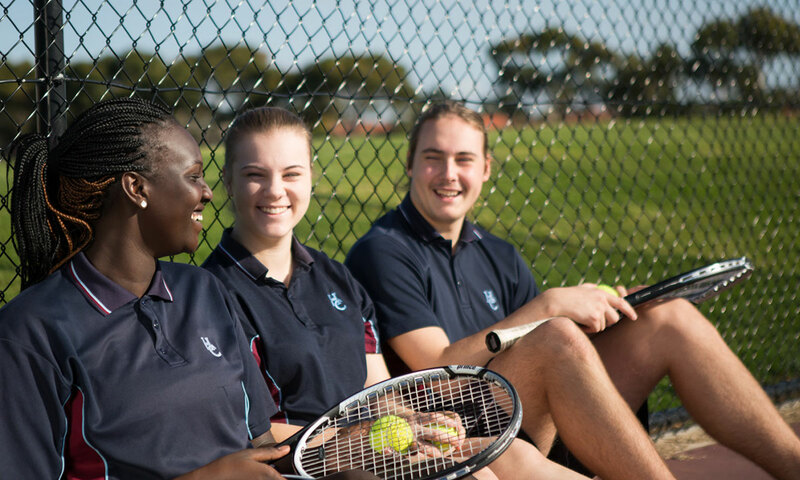 Students take part in intra-school competition in the annual Swimming and Athletics Carnivals and regular tournaments held at recess and lunchtime throughout the year. Participation in these events allows students to earn points towards their house team. 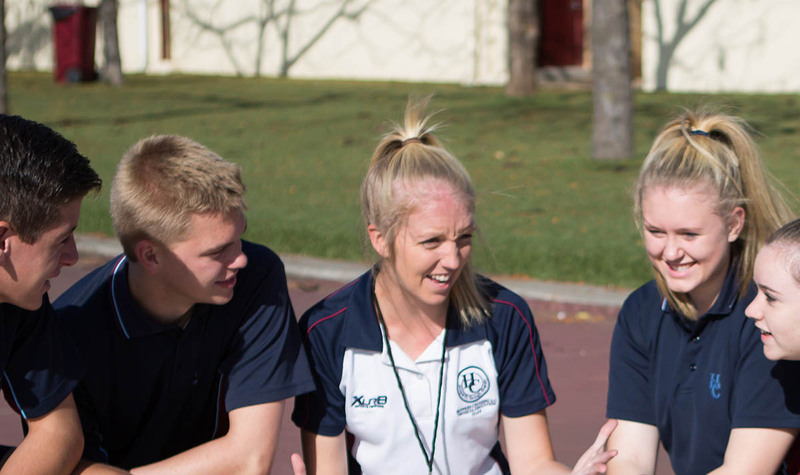 Students are awarded with house points for participation Interschool Sport, House Sports and Carnivals and other sporting events. The winning house at each carnival is presented with a trophy. The O’Neill Perpetual Trophy is awarded following the College Swimming Carnival and the Pearson Perpetual Trophy for the Athletics Carnival. Hoppers Crossing Secondary College appreciates and commemorates leadership and sportsmanship shown by students through the College Sports Program. The program offers students the opportunity to represent and lead one of the four College houses both within the school and community. 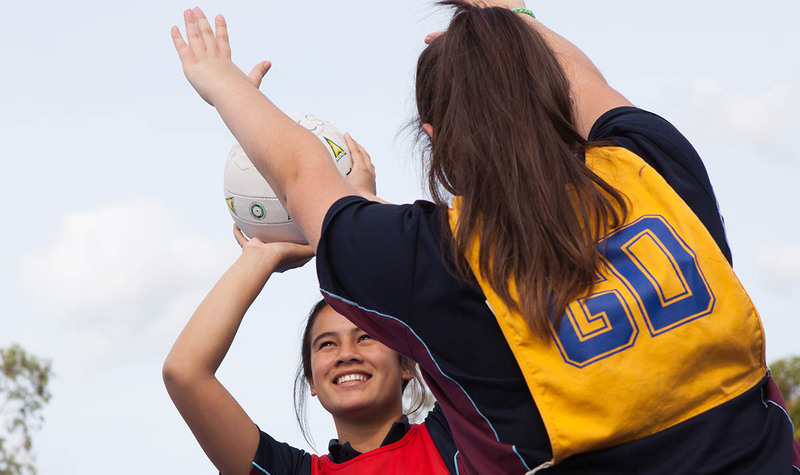 Students are given the opportunity to apply for both the College Sports Captain role in Year 12 and Senior and Junior House Captains. Students must have displayed the college values of respect, responsibility, strong work ethic and cooperation within the sporting field along with the enthusiasm for sport and desire to improve the sport program for the school.